Twyla Kowalenko visited with us at the Ashram this Christmas for the Celebration of Light where she took time to look at her life in the Light. After swimming in the Fish pose she emerged with new insights that she will put into action in her life in Toronto. 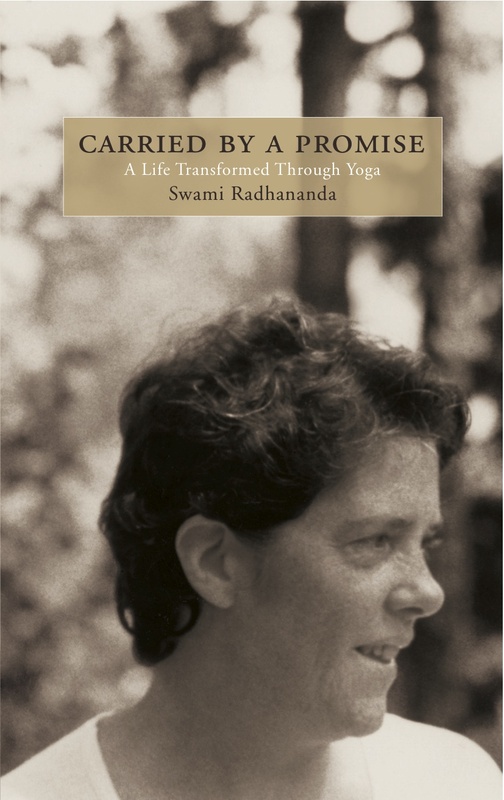 Her story is a reminder of the power of the Yogic Teachings to heal those who are willing to dive into the ocean and shine the Light into the darkness.